We specialize in civil and non-denominational wedding, vow renewal and commitment ceremonies in South Florida. Performing non-Denominational, Custom Wedding ceremonies in South Florida! 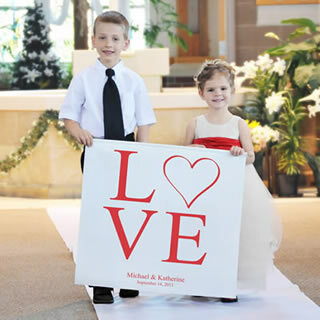 Add a personalized touch of charm to your wedding day celebration with our Love Collection Custom Wedding Banners! 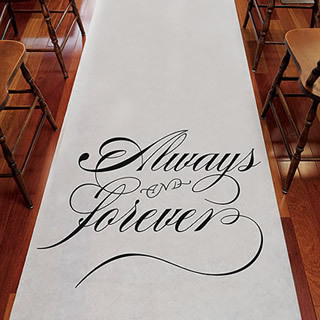 Fashioned with a distinctive blend of timeless style and contemporary appeal, this poly canvas banner is a beautiful way for brides and grooms to add a personalized touch of color to their ceremony or reception. Available in two designs: Modern Love and Two Hearts.